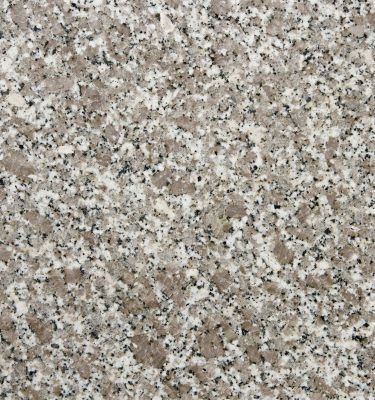 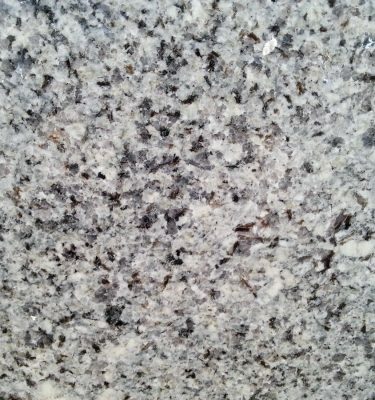 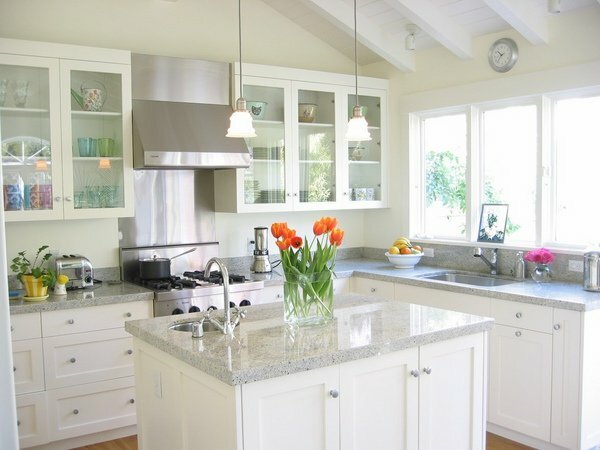 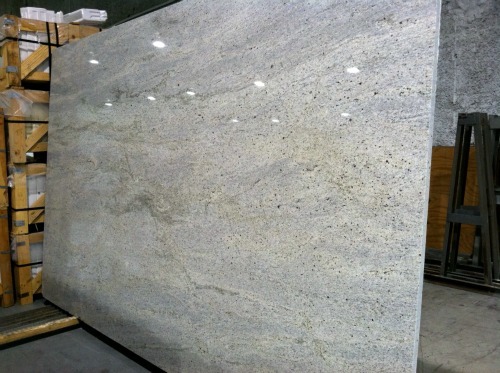 Kashmir White Granite originates from India and is a very popular option if you are looking for a lighter coloured granite. 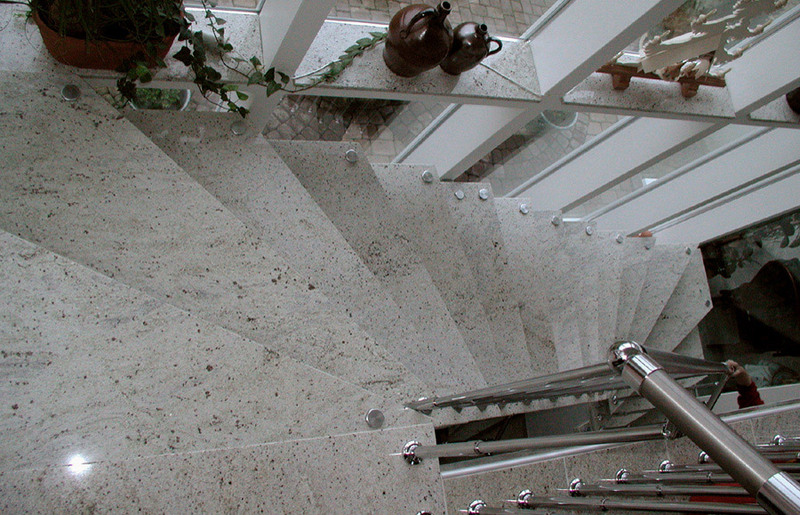 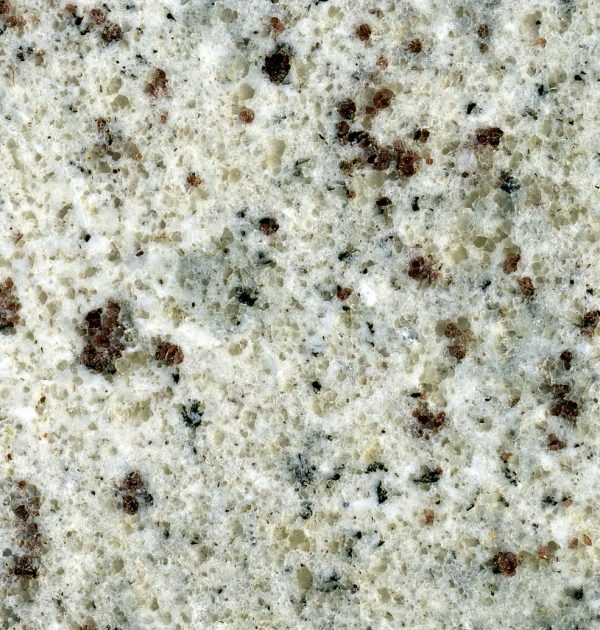 Light shades of granite are as hard wearing as the darker alternatives, this particular stone features a rich white base colour which has warm red dots scattered throughout the surface of the stone. 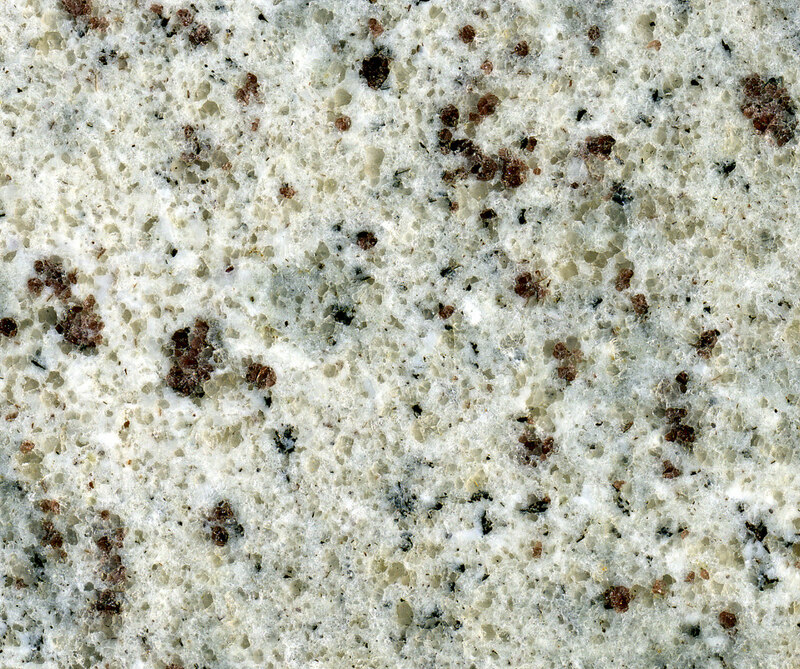 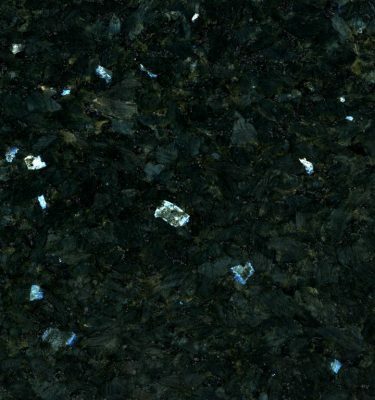 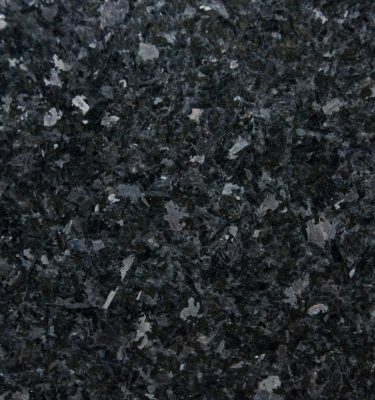 This unique worktop will add a real touch of luxury to your kitchen or bathroom and is very reasonably priced. 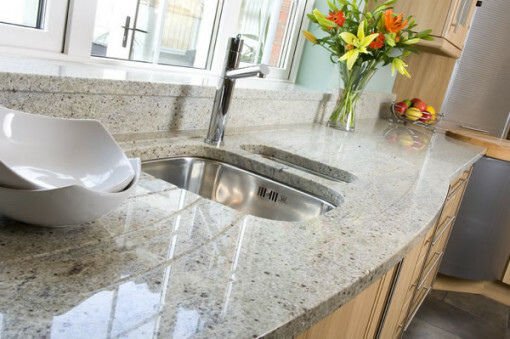 Granite is a hard wearing and durable stone which is easy to maintain making it ideal for a variety of uses within the home.